Kennan Moving Company is a New York City based indie-soul band founded in 2014 by guitarist/singer-songwriter Oliver Kennan. Kennan is backed by a rotating lineup of renowned New York based session musicians. 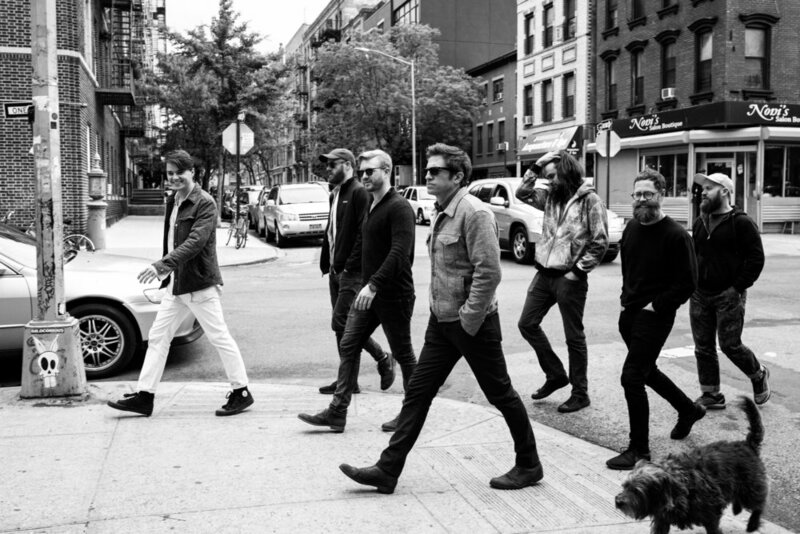 The group has become a remarkably tight 7-piece contemporary soul band. Influences range from Otis Redding to Arcade Fire, Betty Davis to Radiohead, and Wilson Pickett to Amy Winehouse. Kennan Moving Company is a retro soul machine with one foot planted firmly in the 21st century, a celebration of the past and present. KMC released their debut No Fun - EP in February of 2015 via Easy Coast Music and their follow-up New Colors - EP in March 2016. They first full-length album is set for release in 2018.